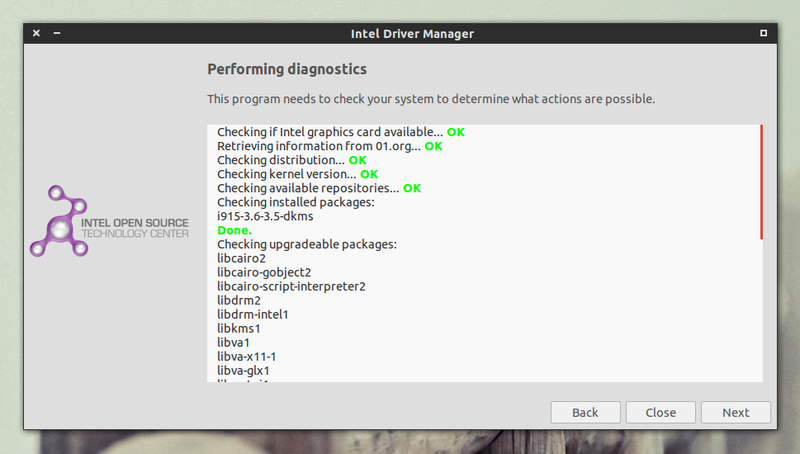 Intel has released a tool that allows Linux users to easily install the latest graphics drivers to ensure the best user experience with Intel graphics hardware. The first public Intel Linux Graphics Installer release has been made available for download a few days ago and it currently supports Ubuntu (12.04 and 12.10 for now) and Fedora (17 and 18). By looking at the package changelog, it seems this has been under internal testing since October, 2012. Attempting to "force" package upgrades may break your OS installation, requiring a re-install or other time-intensive remedies (requiring a high level of expertise). Do not forcibly upgrade packages! The tool will automatically add a repository which will be used to install the drivers and will allow you to automatically receive future updates. Intel Linux Graphics Installer doesn't automatically add the repository key but there are instructions on how to add it under Ubuntu and Fedora on the downloads page. 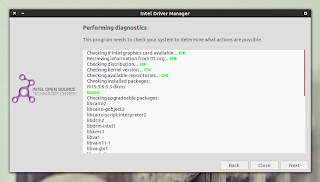 The installer doesn't work on Ubuntu-based Linux distributions such as Linux Mint or elementary OS, but you can still use it on such Linux distributions - see: How To Use The Intel Linux Graphics Drivers Repository In Ubuntu-Based Linux Distributions (Linux Mint, Etc. ).